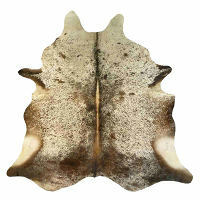 Nature's artistry surrounds us and continues to fascinate us. 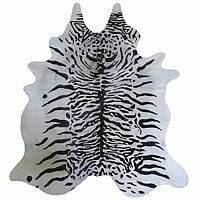 It's no wonder that She is considered by many to be the ultimate designer. 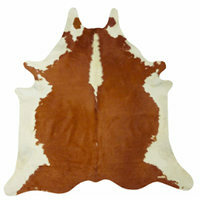 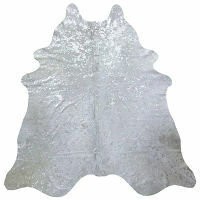 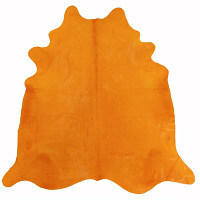 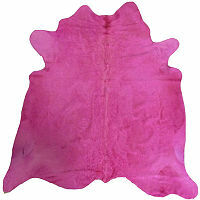 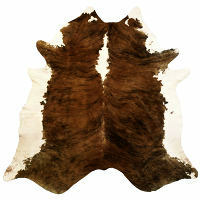 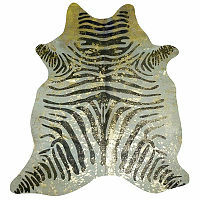 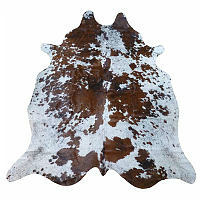 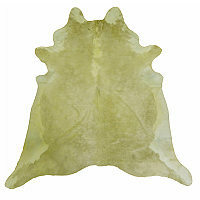 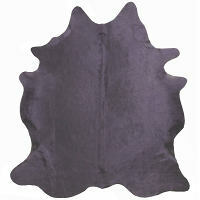 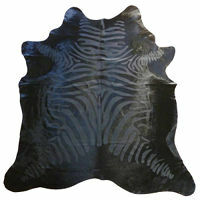 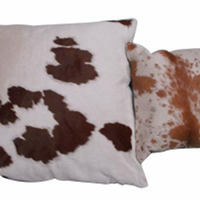 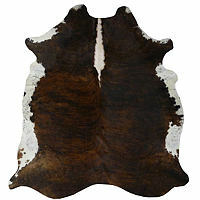 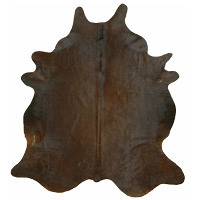 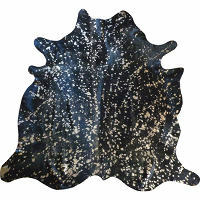 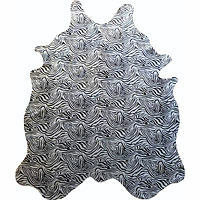 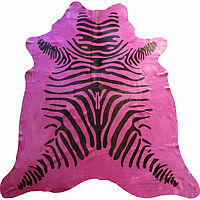 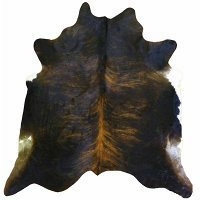 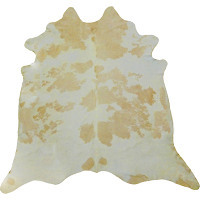 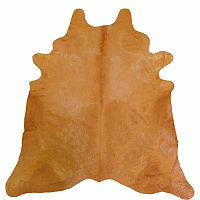 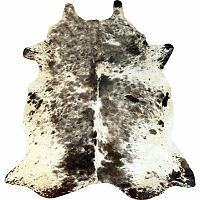 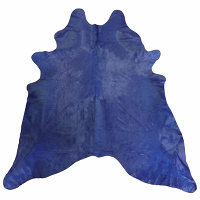 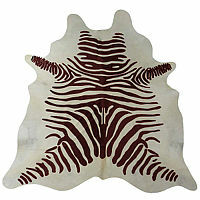 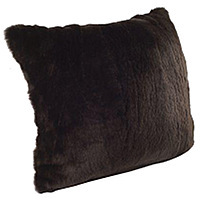 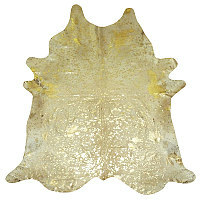 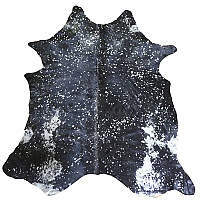 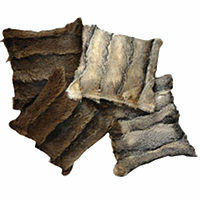 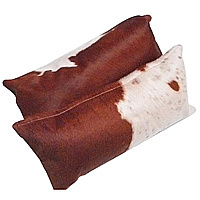 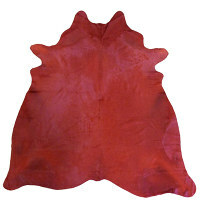 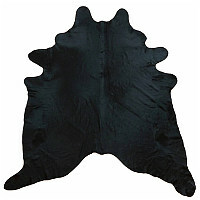 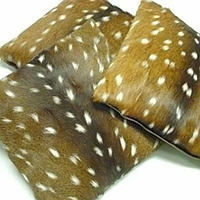 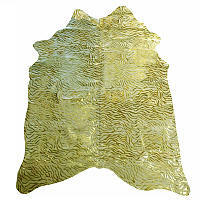 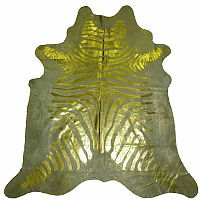 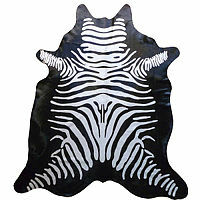 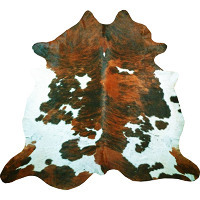 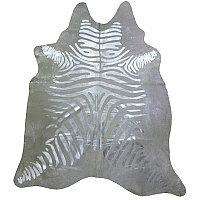 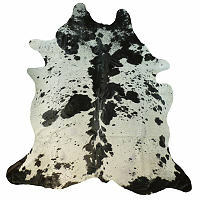 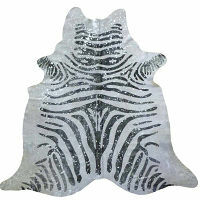 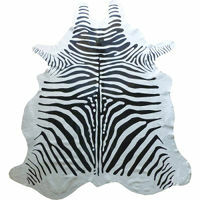 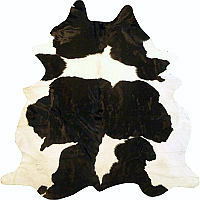 Some of Her incredible designs can be found in this collection of beautiful fur and cowhide decorative pillows. 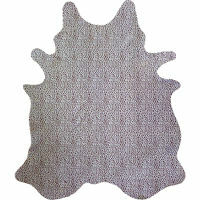 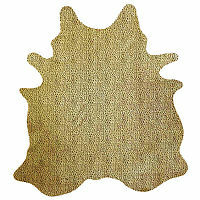 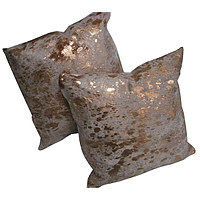 Each decorative pillow has a distinct look and personality because of the natural variations in coloring and texture. 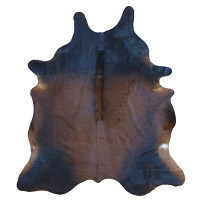 Every piece is unique, because that is the way nature works.